Want to find out whether any of your college sorority sisters are hanging out in the K.C. area? You’re in luck! 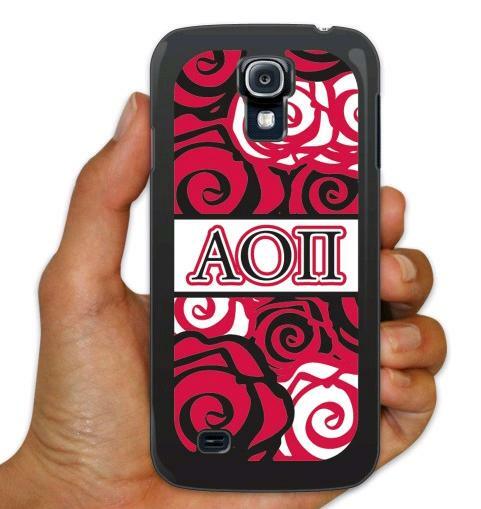 We are currently working on an updated directory of AOII alumnae in the Kansas City Metro area.